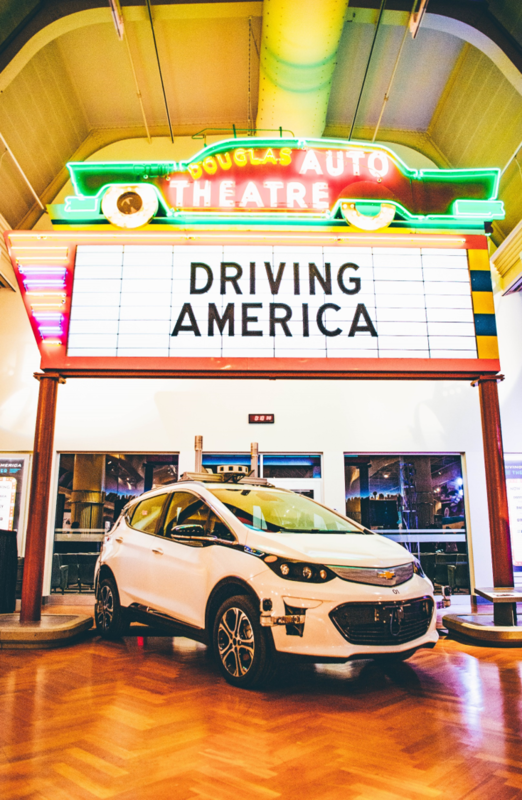 When General Motors’ self-driving technology made its debut in 2016 in Cruise Automation test vehicles on the streets of San Francisco, it marked a significant step in our journey to zero crashes, zero emissions and zero congestion. 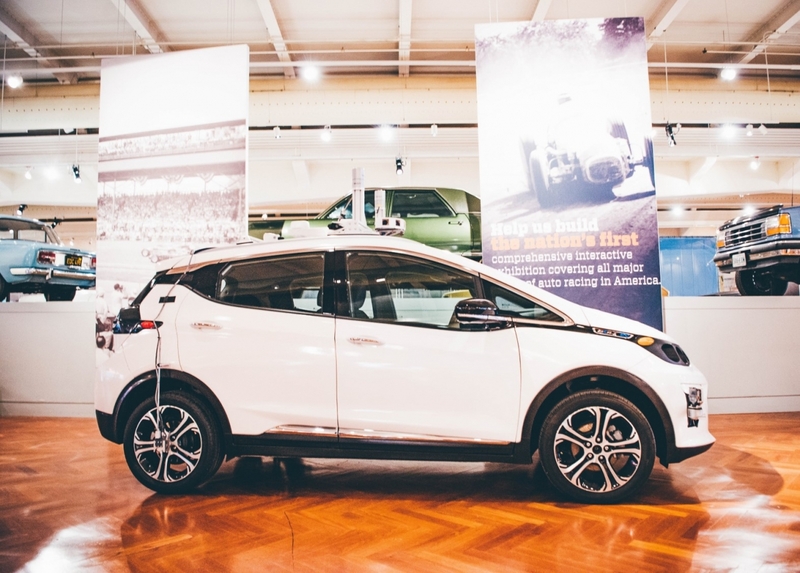 Three years and thousands of real-world miles later — one of those first self-driving test vehicles was donated to The Henry Ford as the first autonomous car to be added to the museum’s collection in Dearborn, Michigan. The self-driving test vehicle is a modified pre-production Chevrolet Bolt EV developed in close collaboration with Cruise Automation. It is equipped with cameras, radar and LIDAR sensors as well as an on-board computer. The sensing system and compute platform allow the vehicle to observe the world around it in 360 degrees and make near real-time decisions to navigate the road safely. By the summer of 2016, more than 40 of these test vehicles were navigating the streets of San Francisco, California, and Scottsdale, Arizona. This is just one of the most recent steps in GM’s long history of experimenting with self-driving technology. Interest was growing as early as 1939, when GM’s “Futurama” exhibit at the New York World’s Fair imagined automated highways guiding cars by radio control. In the 1950s, GM and RCA built a section of test road equipped with electromagnetic circuits to control vehicles along the route. Building on its work with the 2016 test vehicles, GM and Cruise Automation are now working on the Cruise AV, the first production-intent self-driving car without manual controls of any kind. The first-generation self-driving test vehicle is on display next to the 1959 Cadillac El Dorado near the entrance of the “Driving America” exhibit inside The Henry Ford Museum of American Innovation. Visit www.gmsustainability.com and www.gm.com for more information about our innovation and sustainability efforts.